Congrats to Stylogator for the winning entry and 50 duck prize. Thanks to everyone who entered and voted! 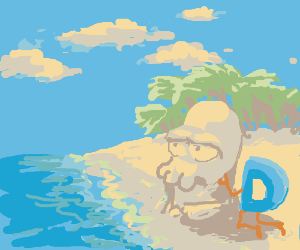 Here are the final results of the Drawception at the Beach drawing contest.